The US NASA space shuttle Columbia failed on re-entry to earth. The world watched in horror and disbelief. The orbiter was seen blowing apart in the sky over Texas, as millions watched, glued in shock to their TV screens. In the days before live-streaming was common, those televised images showing the tragedy in real time were seared into memories. The seven astronauts on board were killed, including Israel’s first astronaut Ilan Ramon. Ramon was payload specialist on the ill-fated Columbia space shuttle. Here is a beautiful, musical and pictorial video tribute. said Ilan Ramon, son of European survivors. Ramon’s father fled from Germany and his Polish mother survived Auschwitz. Sadly, Ilan Ramon’s oldest son Assaf, also an Israeli air force pilot was killed in an accident during a training flight in 2009. The new Israeli southern airport is to be named Ramon Airport, in memory of both men. Trees with deep roots can touch the sky are words from the song. Ilan is Hebrew word for tree. In the Timna Valley, 18 km outside of Eilat, the tower of the new Ramon Airport can be seen from the road. Rising from the barren desert sand, it reminded me of a tree reaching for the sky. 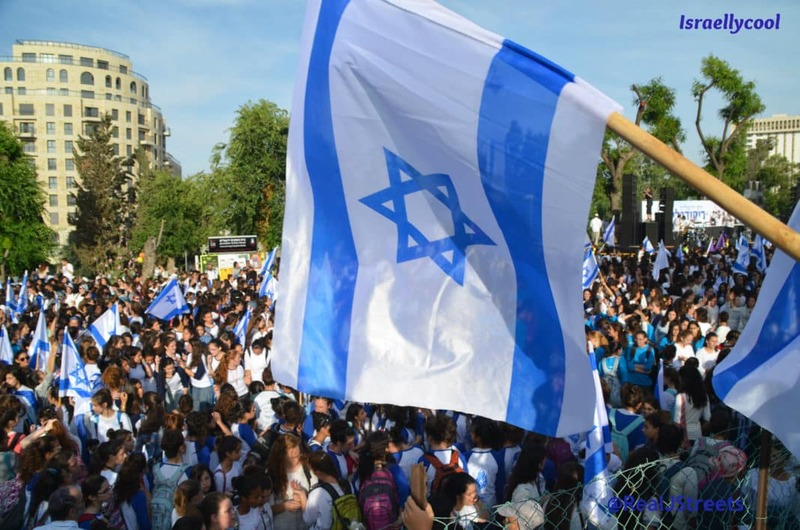 After death and tragedy, Israel is building for the future.